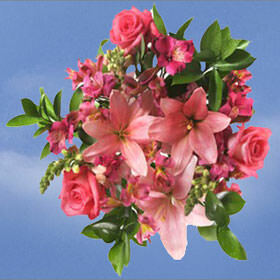 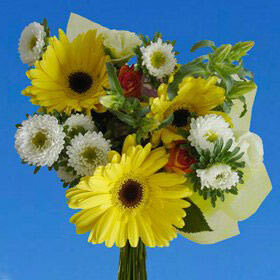 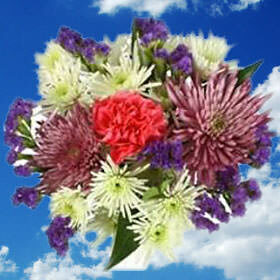 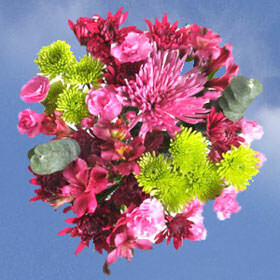 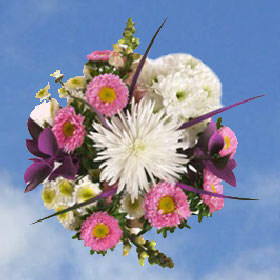 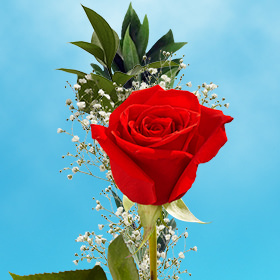 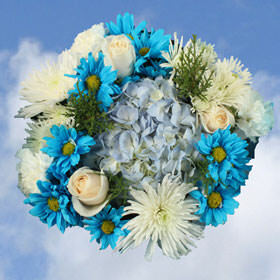 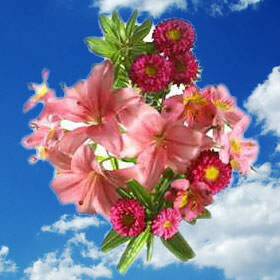 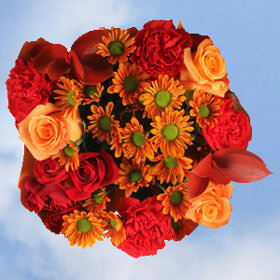 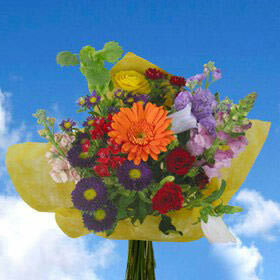 Globalrose offers the most Flower Bouquets And Arrangements for under $60! 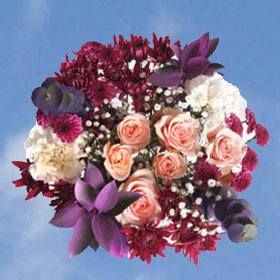 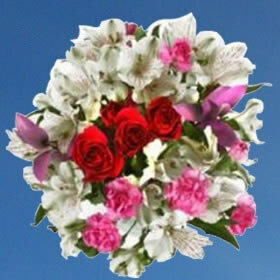 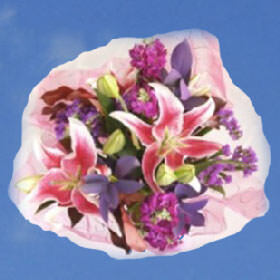 Globalrose.com produces Flower Bouquets and Arrangements year round in the best climate available in the world. 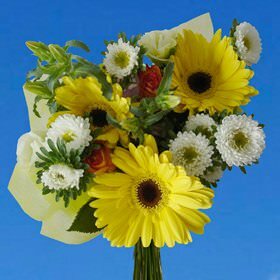 All our Flower Bouquets and Arrangements are grown in greenhouses, using the latest technology offered, so we can guarantee quality every single day. 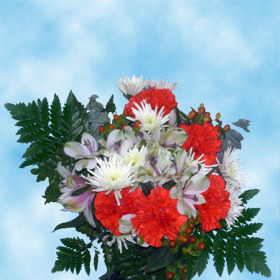 Your Flower Bouquets and Arrangements, flowers and roses are shipped absolutely fresh, direct from the greenhouses to you via FedEx. 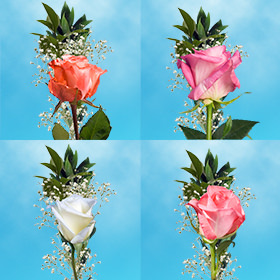 Globalrose sells Flower Bouquets and Arrangements, wholesale flowers and wholesale roses at prices that are usually lower than most local wholesalers. 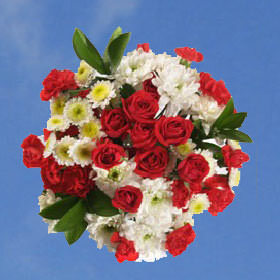 All our Flower Bouquets and Arrangements, flowers and roses are cut specially for you, your loved one or special event (wedding, party, fundraising event, birthday, or holiday), 3 days before they are delivered to your door.